Abbas Milani and Michael McFaul, both of Stanford University, have a must-read piece in The Atlantic on “What the Iran-deal debate is like in Iran.” In short, Iranian democrats—i.e. those Iranians who oppose the regime and seek a normal relationship with the West—are for the deal. None are opposed (not in Iran, at least). Obviously. Why would they be? During the course of my conversations with several senior ayatollahs and prominent political and government officials, it became clear that there is high-placed dissent to the official line against Israel. No one had anything warm to say about the Jewish state. But pressed as to whether it was Israel’s policies or its very existence to which they objected, several were adamant: It’s Israel’s policies. Others, notwithstanding their ideological objection to a Jewish state, made it clear they would accept a two-state solution to Israel’s conflict with the Palestinians if the Palestinians were to negotiate one and approve it in a referendum. Charles Schumer & Co., take note. 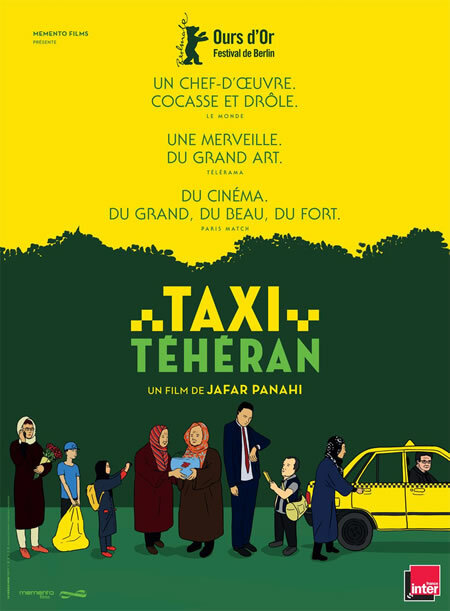 If one is seeking a glimpse of Iranian society today—urban society, in Tehran—make sure to see the great Jafar Panahi’s latest film, Taxi, which won the Golden Bear at this year’s Berlinale. As one knows, Panahi was, in 2010, forbidden by a Tehran kangaroo court from making movies for twenty years and leaving Iran, though he continues to surreptitiously make movies anyway. I saw his This Is Not a Film—which I called, in my ‘Best (and worst) movies of 2011’ list, the “Saddest home movie from Iran depicting the judicial persecution of a great filmmaker”—though didn’t the more recent Closed Curtain, which, for some reason, hasn’t come to France. The latest one opened here in April and to rapturous reviews (Hollywood press reviews were likewise). Audience reaction was also stellar and with the film a box office success: 580,000 tickets sold in France, which is exceptional for a film of this kind, i.e. 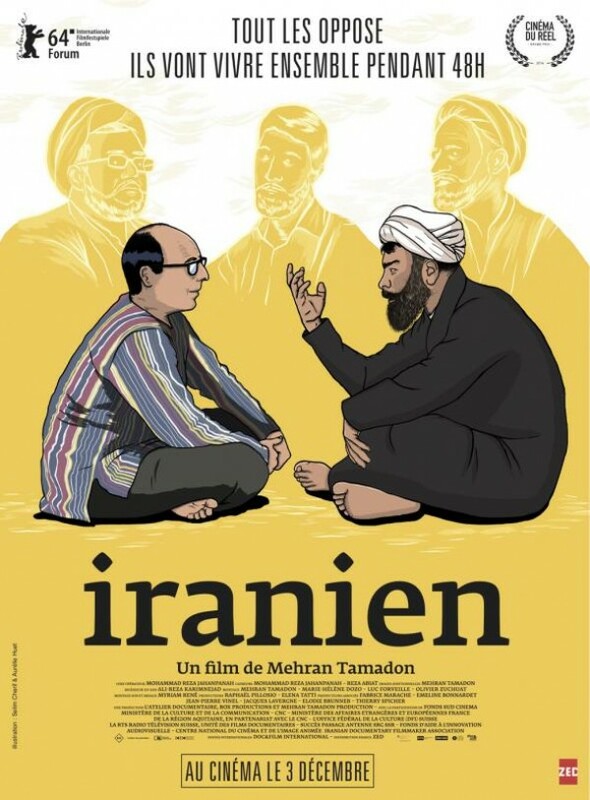 a film from Iran and in which not much happens. It’s just Panahi playing taxi driver, picking up passengers—from a cross-section of Tehran society—and conversing with them. It’s all staged, of course—the persons one sees are actors, professional or amateur—though with the ending, when the VAJA—or whatever branch of the security services they are—catches up with him, not being staged at all. 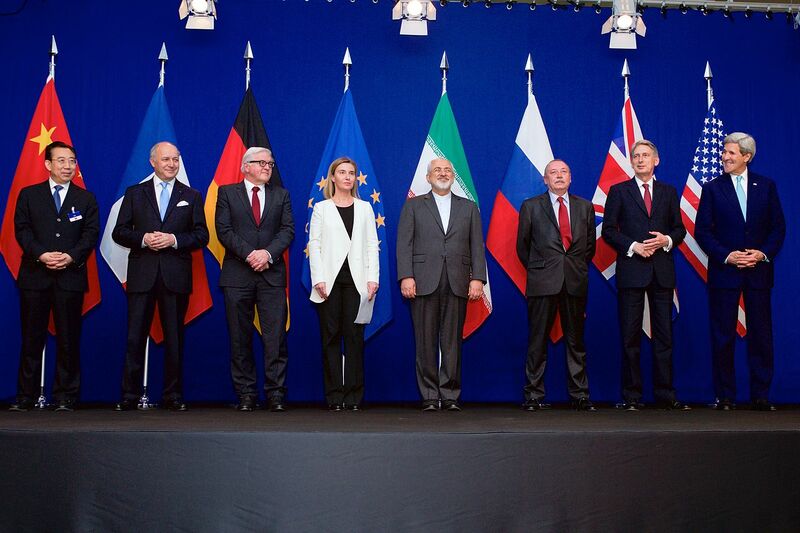 As I asserted in my last Iran post, Iran has a vocation to be friends with the US and Europe. 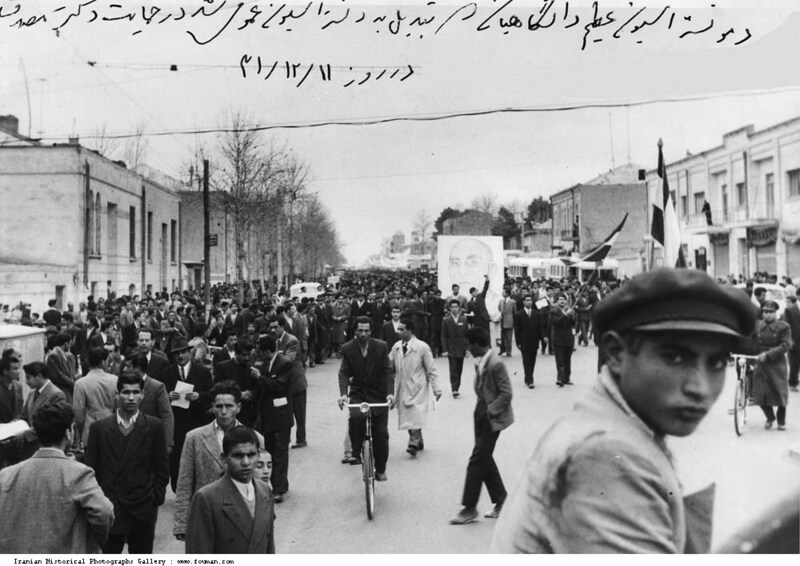 Not the VAJA or other regime goons but the Iranian people. How can one not think that after seeing Panahi’s movie?